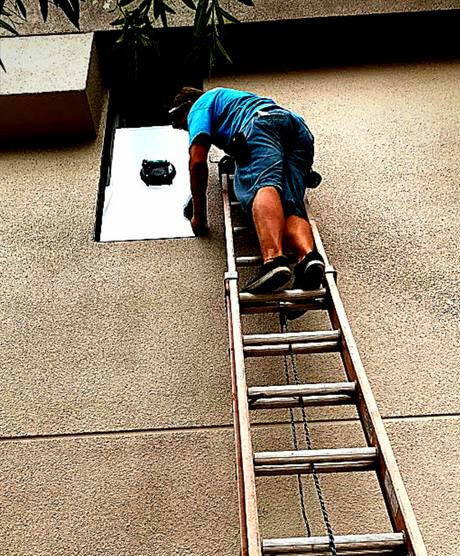 Sometimes the answer to a window problem is a professional repair. 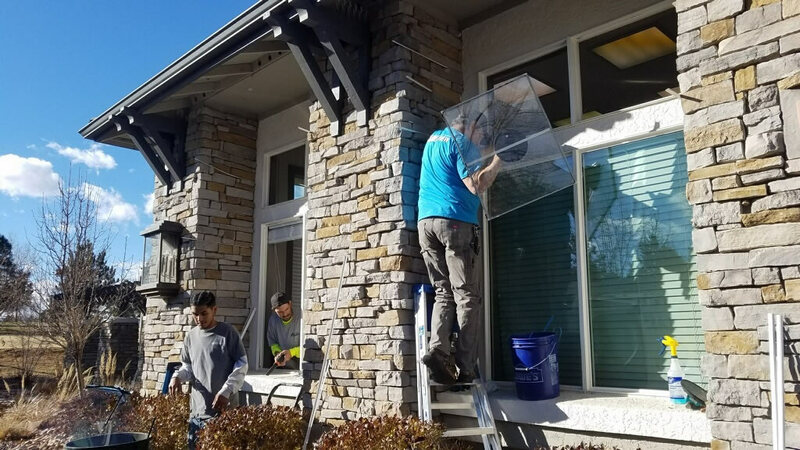 If you have fogged glass, moisture between the glass panels, windows that don’t open or don’t stay open, broken mullions or any other issue with your windows, it’s time for a repair. 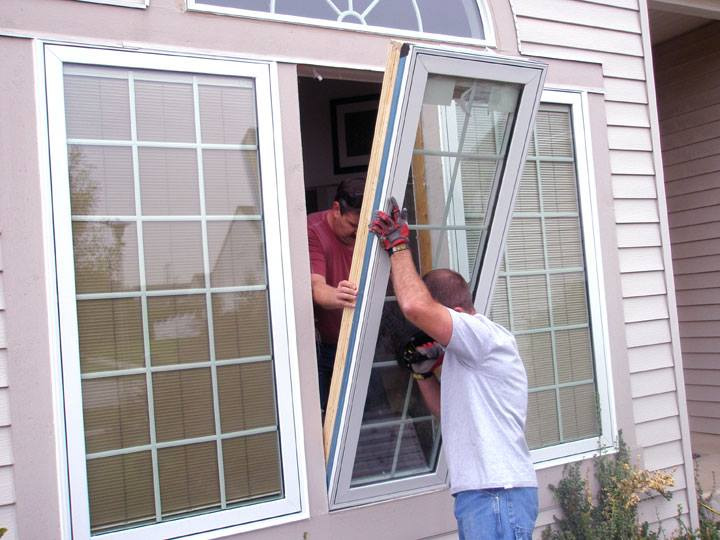 Chances are good that we can fix the problem without you having to replace the entire window. We’re happy to work with homeowners, property managers and real estate agents, whether it’s one window that’s bugging you, or 10 that need to be fixed before a home sale can close. 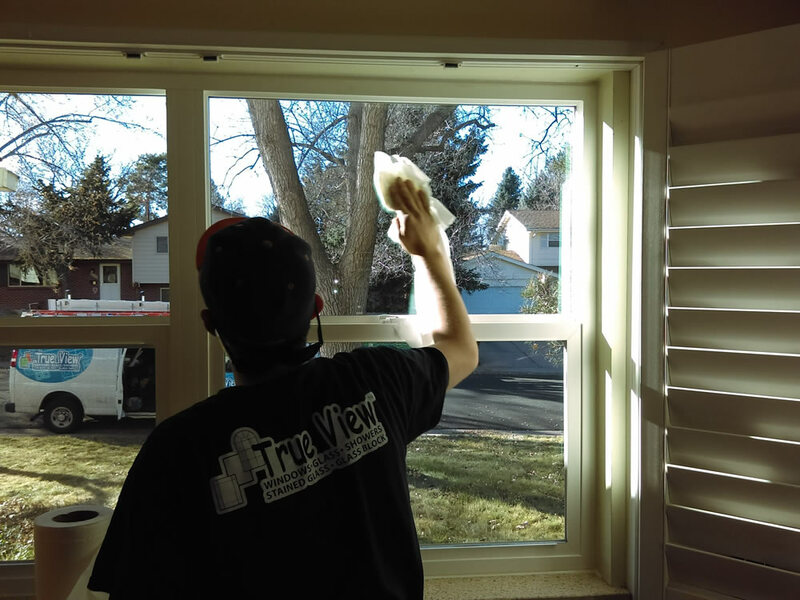 From locking mechanisms to those little retaining clips that let double-hung windows open for cleaning, if a window can be fixed, the True View Windows & Glass window repair team will take great care of you! 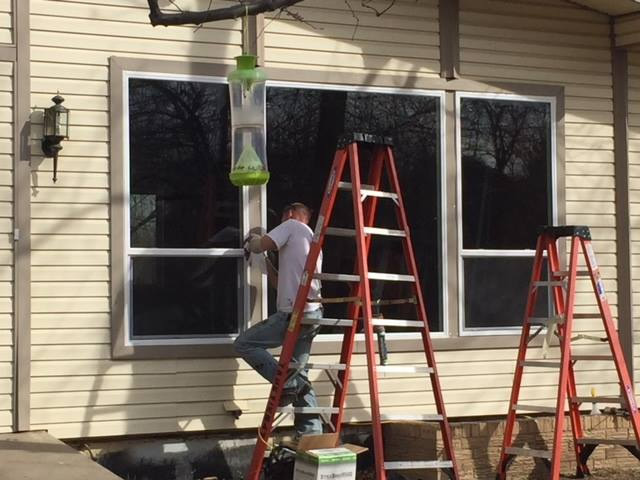 We can also preserve the look of the windows in your historic home. 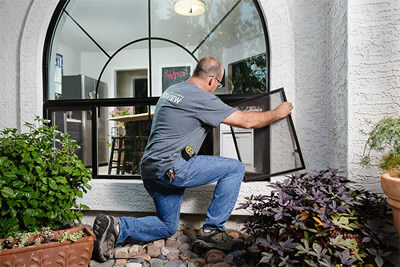 We’ll locate scarce or hard-to-find parts to fix your windows and maximize their lifespan. 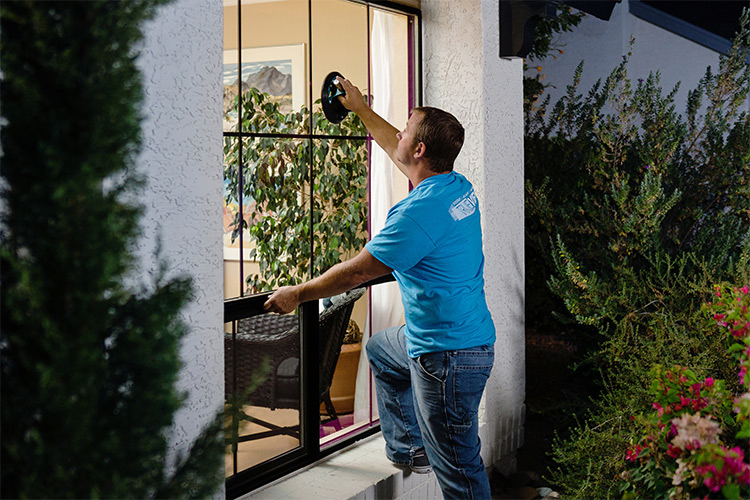 If the time has come for a long-term solution, we’ll work with you to update your windows to today’s technology with energy-saving benefits, without compromising their historic style and appeal.